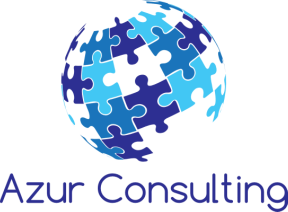 Azur Consulting provide specialist accounting, corporate finance, forensic accounting, project management and IT consulting services to the local BVI, Eastern Caribbean and international offshore community. We work with you and your team to turn your business vision, objective, goal or strategy into reality. Our experienced team can offer a hands-on approach to actively transform your business, leaving your business stronger, fitter and more profitable for having worked with us. We can help you in each stage of the life of your organisation: start-up advice, accounting and outsourced services, improving business performance, organic and acquisition growth, valuations, resolving disputes and exiting your business.